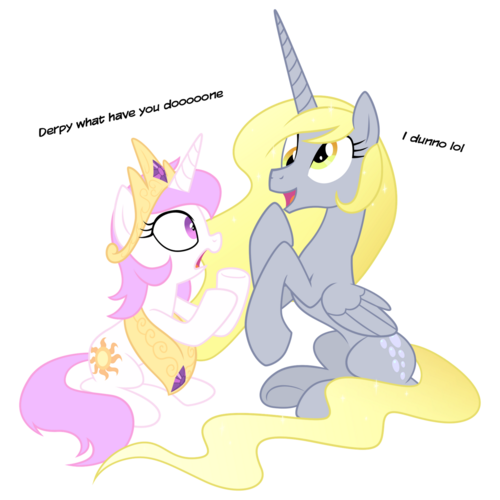 Alicorn Derpy. 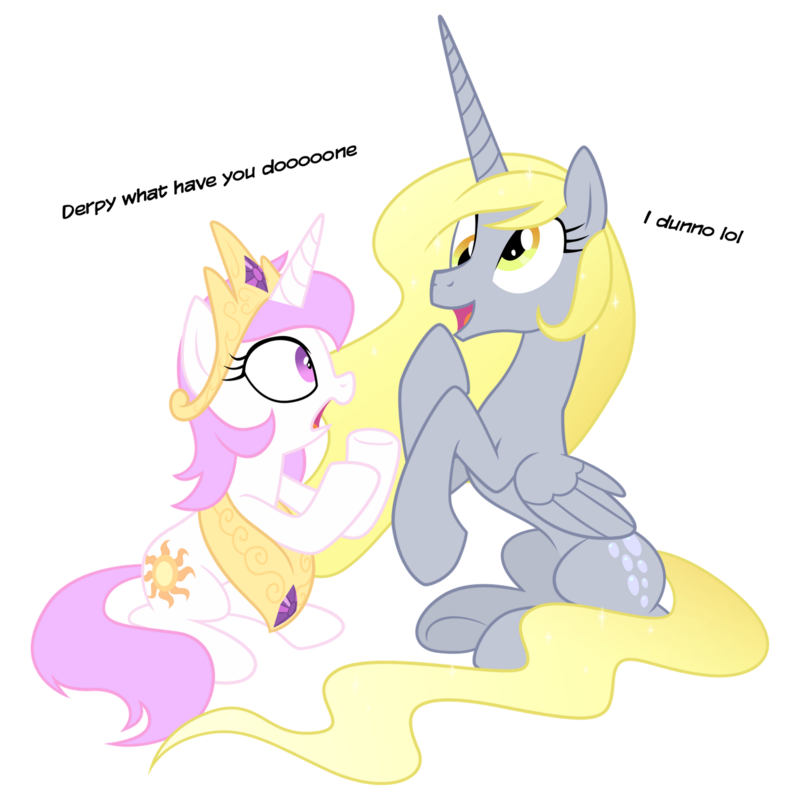 I DO NOT own this image.. HD Wallpaper and background images in the My Little Pony Friendship is Magic club tagged: my little pony friendship is magic. 4 words......... RUN FOR YOUR MUFFINS!